Watch Saturday, February 14, 2015 at 11pm on WMHT TV. 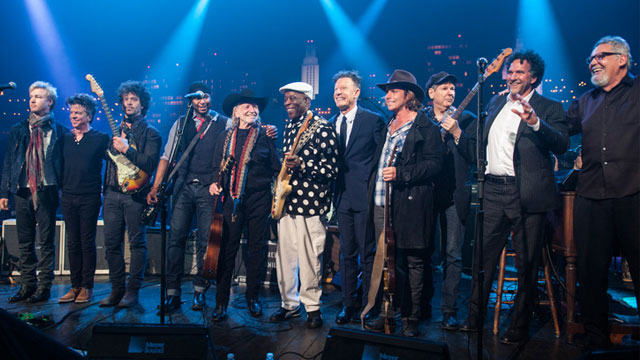 Enjoy highlights from the first annual AUSTIN CITY LIMITS Hall of Fame presentation. Performers include Willie Nelson, Lyle Lovett, Emmylou Harris, Buddy Guy and Double Trouble.